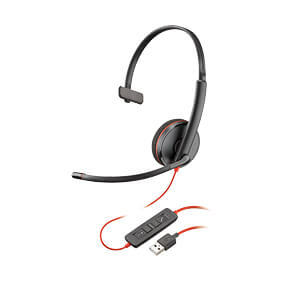 If you like the simplicity and reliability of corded headsets, you’ll love the Plantronics Blackwire 3200 Series. Comfortable to wear, easy to use, and simple to deploy, these UC headsets will keep your users productive throughout the day. 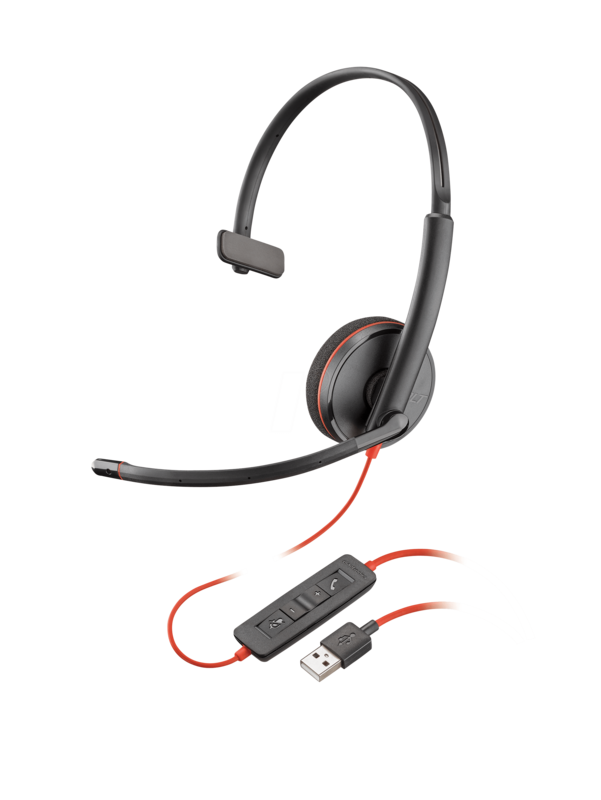 And with our Plantronics signature audio, a variety of connectivity options, and wearing styles to suit every work style deployment is simple. Add in additional insights from Plantronics Manager Pro, an additional service, and you’ve got a future proof solution. The Blackwire 3200 series offers top notch UC features at a price you can afford. Plantronics Hub offers customization and value-added features, such as functions, language settings and firmware updates. Plantronics Manager Pro, an additional service, enables your IT team to gain insight into every Plantronics headset being used company-wide. Certified for Skype for Business and optimized for Microsoft® Lync®. Built for UC applications and softphones from Avaya, Cisco, Skype and others.